Home » Diabetes » What is Diabetes Mellitus? » What is Diabetes Mellitus? Diabetes mellitus is a broad term describing a condition where a person ends up with too much sugar, or glucose, in their bloodstream, and not enough getting into their cells to be burned as energy. Although all types of diabetes have the same end result, there are vastly different conditions that fall under the umbrella of this term. Type 1 diabetes is a type of diabetes mellitus where a person’s blood sugar becomes high because their body can no longer produce insulin, the hormone that moves glucose out of the bloodstream and into the cells, where it is used for energy. Type 1 diabetes occurs when the beta cells in the pancreas, which produce insulin, are destroyed. Usually this is because of an autoimmune disease, where the person’s immune system attacks and destroys the beta cells. Although we know that autoimmune diseases are genetic, it is still unknown what triggers the autoimmune response. It can occur at any time. A person can therefore be diagnosed as type 1 diabetic at any age, and not just in childhood as previously thought. 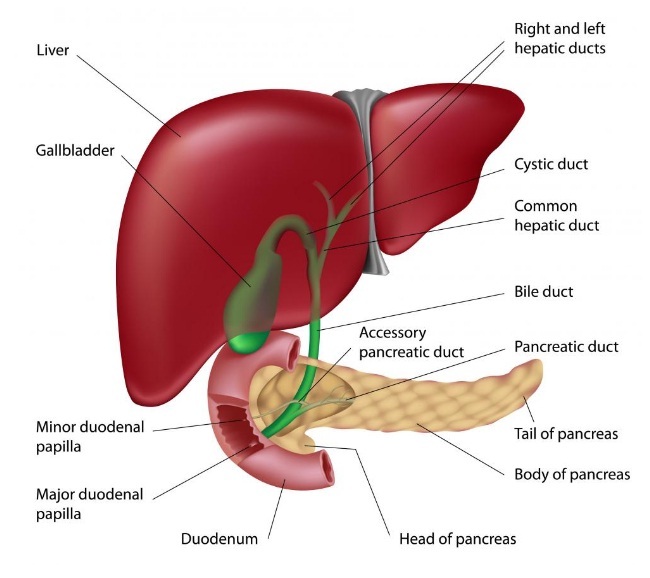 Furthermore, by the time a person is diagnosed as diabetic, the antibodies that kill the beta cells have been at work for some time: The pancreas has the ability to compensate for the loss of insulin-producing cells until as much as 90 percent of the beta cells have been destroyed. Type 2 diabetes is a completely different condition, and accounts for nine out of ten people with diabetes mellitus. People with this disease still produce insulin; in fact they usually produce more insulin than they actually need. Their bodies have just become resistant to insulin, which means they use it much less efficiently than they should. The causes of type 2 diabetes are more complicated than type 1 diabetes. Some people are diagnosed with type 2 as they grow older, and their bodies presumably become less efficient. However, a growing number of type 2 diabetics have developed the disease because of poor diet, lack of exercise, and obesity, particularly in the United States. In fact, until very recently this disease was thought to occur only in middle-aged and elderly people; now it is being diagnosed in younger adults and even in children, presumably because the deterioration of healthy practices such as proper nutrition and exercise, and the growing number of obese people in the United States. Whether the disease is type 1 or type 2, the symptoms of diabetes are the same. When blood sugar is too high, the kidneys filter out much of the extra glucose, unfortunately taking a lot of fluids with it. As a result, a diabetic with uncontrolled sugars suffers from constant thirst and frequent urination. Other symptoms of diabetes include muscle cramps, caused by the body filtering potassium out of the bloodstream along with the glucose and fluids, and blurry vision, caused by high glucose levels in the eyes. Additionally, uncontrolled diabetes mellitus often produces rapid weight loss: Although the person may be eating considerably more than normal, and although his or her blood sugar is high, the body’s cells are in essence starving to death because they are not able to access any of that glucose. Anyone with diabetes mellitus struggles with the same end result: too much glucose in the bloodstream. However, because this occurs for different reasons depending on whether the disease is type 1 or type 2, the treatment is very different for each. Type 1 diabetics cannot make their own insulin, therefore they have to be injected with it. The amount of insulin varies according to the individual’s diet, lifestyle, and other factors. Type 2 diabetics, on the other hand, usually take drugs to help them use their own insulin more efficiently. They also are usually advised to exercise regularly and follow a healthier, low-carb diet. In fact, in some type 2 diabetics, exercise and diet alone can control and even reverse the onset of diabetes mellitus. However, type 2 diabetics who have poor control of their blood sugars may need to compensate for their body’s lack of efficiency by injecting supplementary insulin. By diabetesdoctors in What is Diabetes Mellitus? on December 9, 2012 .